If you tend to carry extra weight around your middle as belly fat–ie. 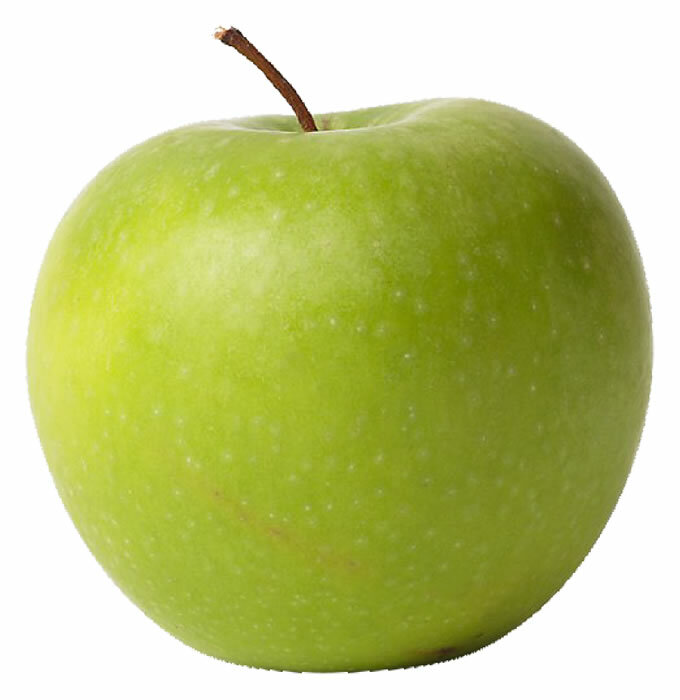 you’re apple-shaped–you have a greater risk of developing osteoporosis according to a study presented this week at the annual meeting of the Radiological Society of North America. Which reminded me of this earlier finding about an advantage of being pear-shaped. Does being a pear trump apples? In other “apple”-related news, Weight Watchers has updated their program, and an apple (along with all other fresh fruits and most veggies) are now zero points in their revamped PointsPlus plan, whereas a few potato chips with the same number of calories will now count as more points (prior to this update, in the WW plan calories were considered equal regardless of the type of food).